Why See I Love the 90s Show? The 90s are widely regarded as a golden era for R&B, Rap and Hip Hop and are seen as an era when some of the world's most timeless music was created. Kicking off in Kansas, the I Love the 90s Show celebrates this influential period with performances from some of the biggest names of the time. Guaranteed to attract old and new fans alike, this year's lineup boasts some of the biggest hit makers of the decade, including Vanilla Ice, Rob Base, Coolio, All 4 One, Young MC, Kid n' Play and C+C Music Factory feat. Freedom Williams. 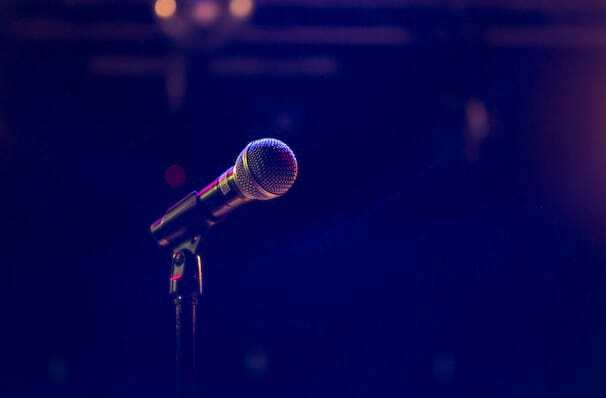 Touching down in fifteen states all across America, the tour commemorates a lively and irreplaceable age of music, loved by millions worldwide and transports audiences back to a time when music was simpler, catching and vibrant. Sound good to you? 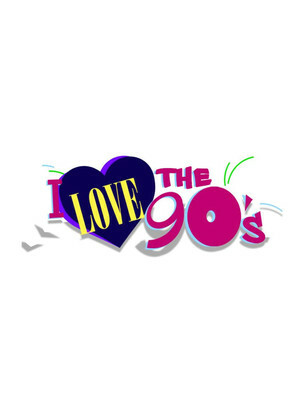 Share this page on social media and let your friends know about I Love the 90s Show at Rogers Place. Please note: All prices are listed in US Dollars (USD). The term Rogers Place and/or I Love the 90s Show as well as all associated graphics, logos, and/or other trademarks, tradenames or copyrights are the property of the Rogers Place and/or I Love the 90s Show and are used herein for factual descriptive purposes only. We are in no way associated with or authorized by the Rogers Place and/or I Love the 90s Show and neither that entity nor any of its affiliates have licensed or endorsed us to sell tickets, goods and or services in conjunction with their events.